Although we’re in the age of technology, there is still unprecedented value in tradition. We have adopted that mentality within our business for various reasons. When you enter our facilities, you will notice a sense of charm and character that our building holds while also adapting to the world of digital that we currently live in. We took the necessary steps to uphold the bones of the building without losing any of its historical significance. At the end of the day, although technology is slowly taking over, there are unique advantages to keeping up with traditional storage methods, especially for companies that need to have physical records kept at all times. Businesses that need to keep a record of files will have more data than office space if they store it within their building. If in the event of a storm of any kind, we will need some way to access files that aren’t stored in the body of a computer. 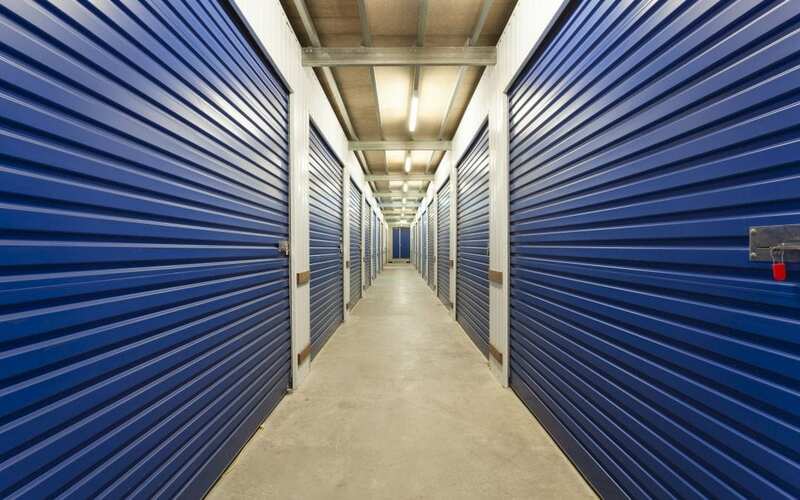 With our larger than life storage areas, we offer space for hundreds to thousands of documents, if needed. First and foremost, we want every customer to feel safe within our building. 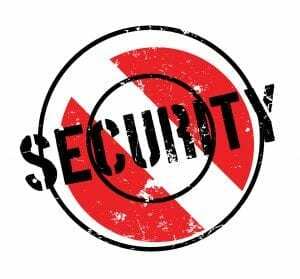 Although we don’t have a security guard on our property, we have taken precautions to ensure that their experience here is the best around. We are doing that with cameras monitoring the area 24 hours a day, 7 days a week, and an employee on the premises during business hours. Our employees are alert and ready to help in any situation, and that’s part of why we decided to restrict our business hours. Every company is going to say that they stand out from the competition, but we do because we offer a vintage setting that’s familiar and comfortable. Walking through our doors should feel like home, so you can stay the entire day to look through your items, or for a few minutes. We tried to keep as much authenticity as possible without sacrificing the safety of our clients. We have always conducted business with kindness, trust, and value, and it’s how we will continue to do business!